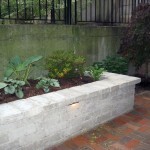 HiddenGem - Pat Bernard Design Inc. 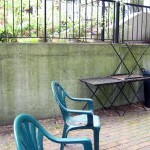 This garden unit’s patio is an uncommon gem near the lake. 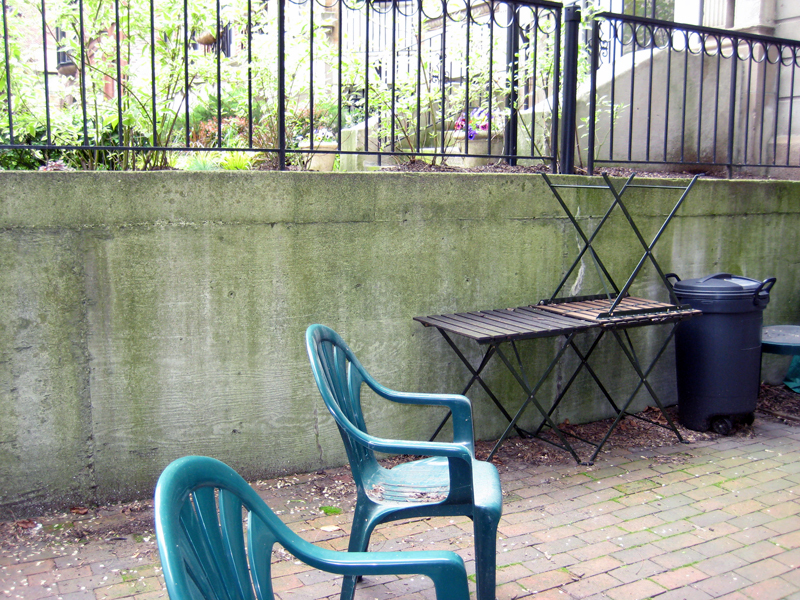 But it needed a little TLC to make it the perfect entertaining spot. 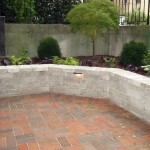 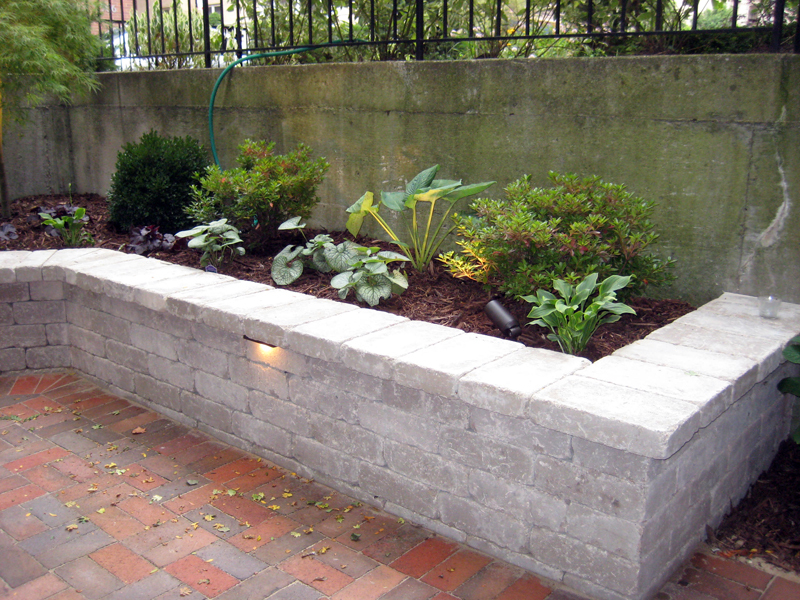 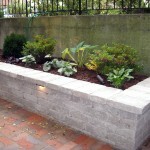 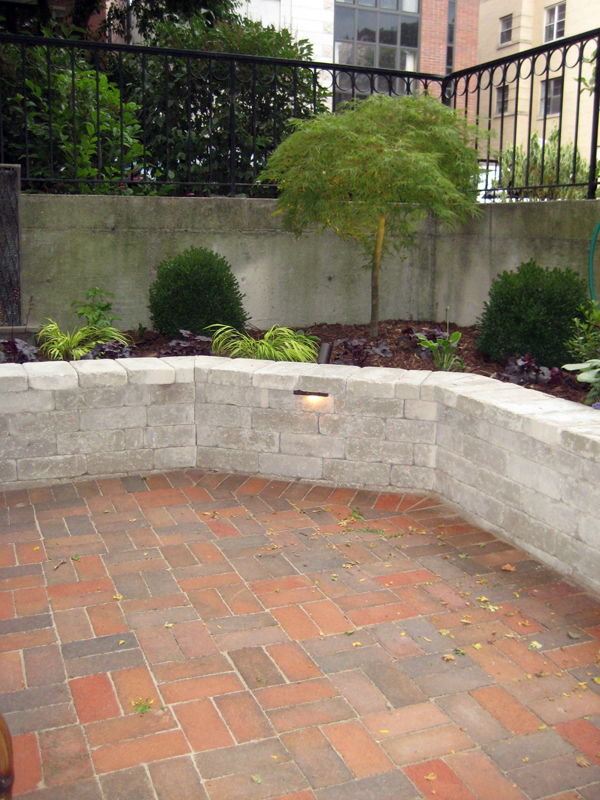 The short wall added plenty of seating without taking up too much square footage. 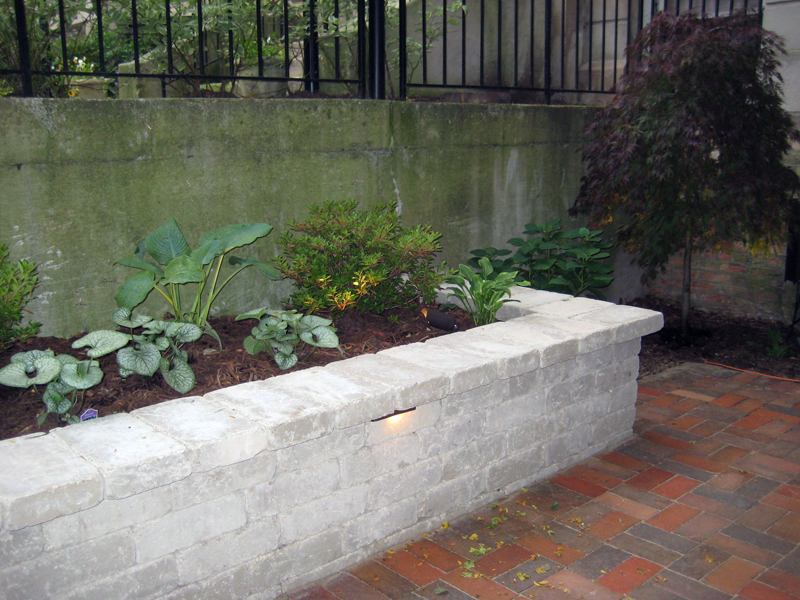 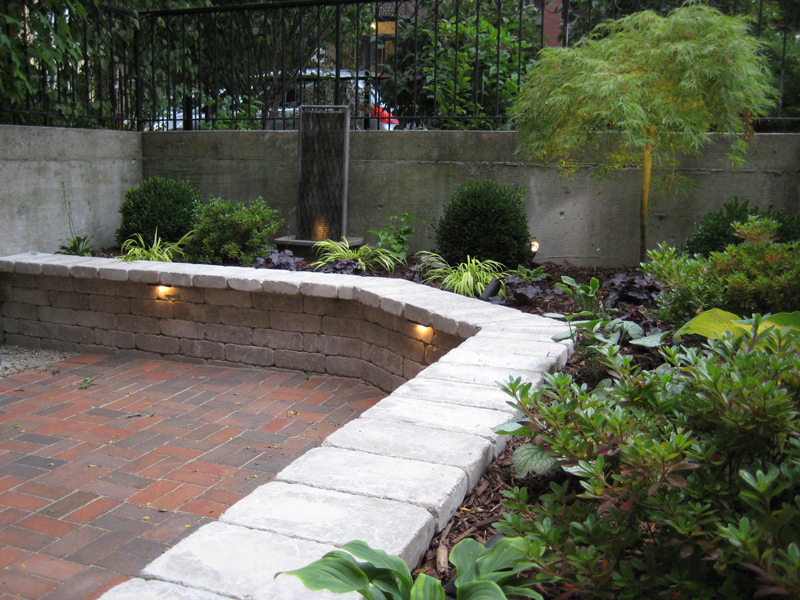 The low maintenance shade plants provide a sense of privacy, and the low-voltage lighting shows off the plants into the evening.